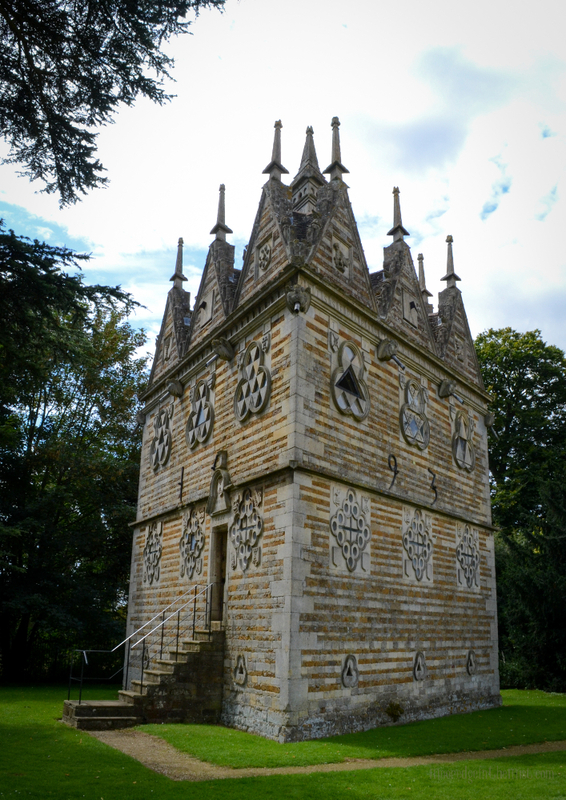 Tucked away in a sleepy Northamptonshire village is a remarkable Elizabethan folly. Rushton’s Triangular Lodge is one man’s architectural ode to his Catholic faith. 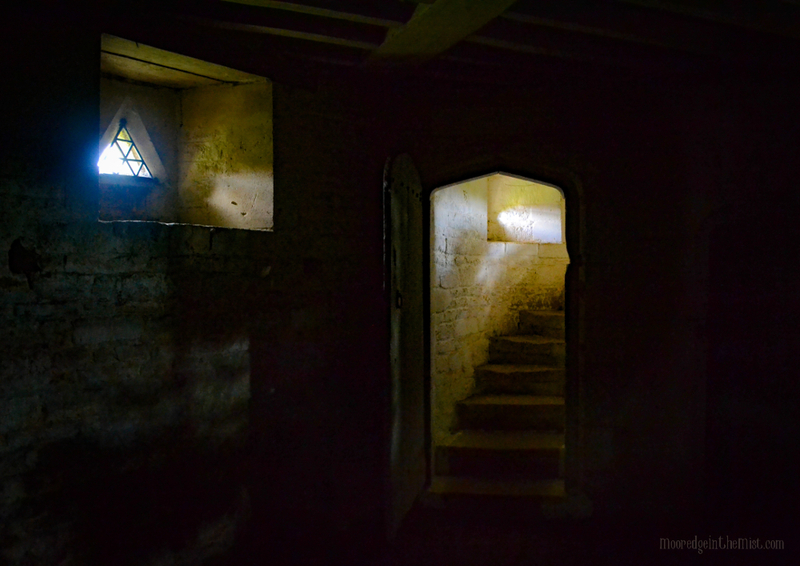 Built between 1593-97, the lodge is full of covert symbolism and hidden messages. 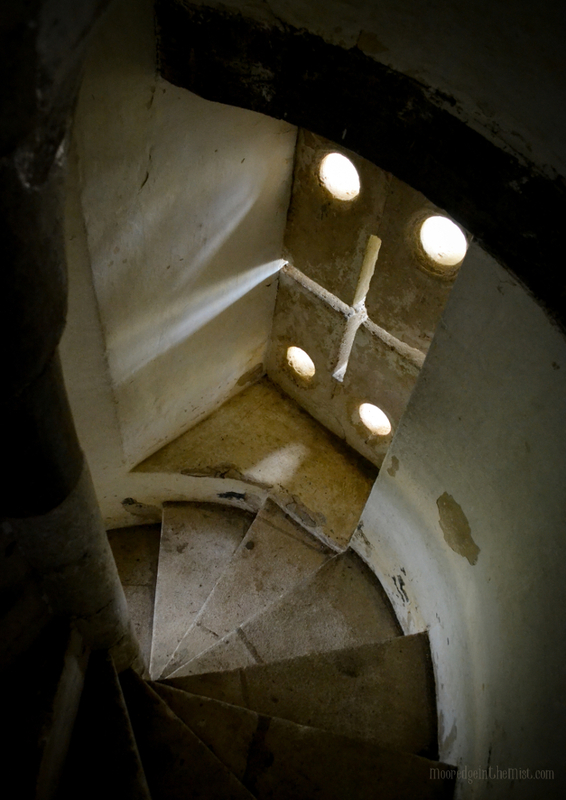 To this day it remains one of England’s most curious buildings. 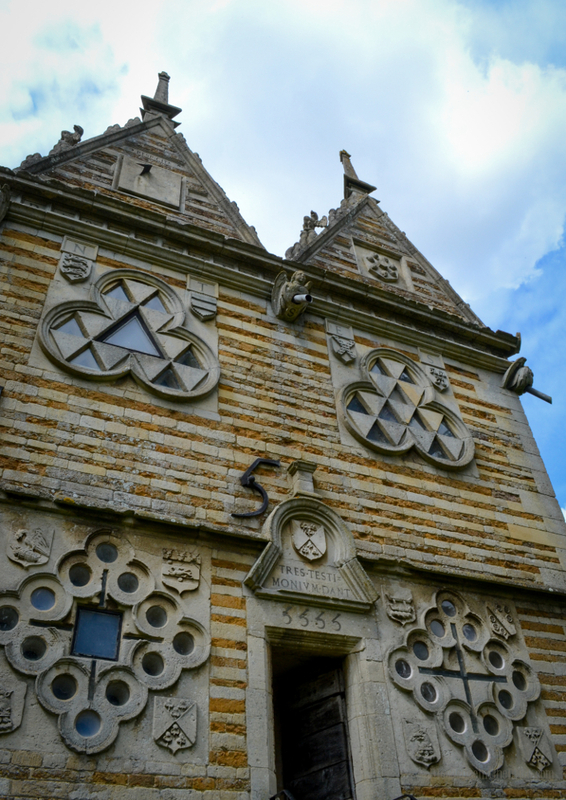 The Triangular Lodge was designed by Sir Thomas Tresham of nearby Rushton Hall. A loyal subject of Queen Elizabeth I, Sir Thomas nonetheless fell foul of the religious prejudices of the time. After refusing to renounce his Catholicism Sir Thomas was sentenced to 15 years in prison. Designed during his long imprisonment, the lodge stands testament to Thomas’ indignation over his fate. Every aspect of the design celebrates the Catholic faith. However, due to the political climate, the design had to rely heavily on symbolism to shroud the true meaning. The number three reoccurs throughout the building, most obviously in its three-sided construction. The walls, each 33 feet long, form a perfect equilateral triangle. The number three in this instance represents the Holy Trinity. There are three floors, with three windows on each of the three sides. Repeating triangles and trefoils in different combinations form each window. The trefoil, three interlocking circles, was a Tresham family emblem. Gargoyles, carvings and dates adorn the outside of the building. Even the Latin inscriptions are 33 letters long. All of which relate to the Holy Trinity and Mass. The symbolism is so dense there is still debate over some of the interpretation. 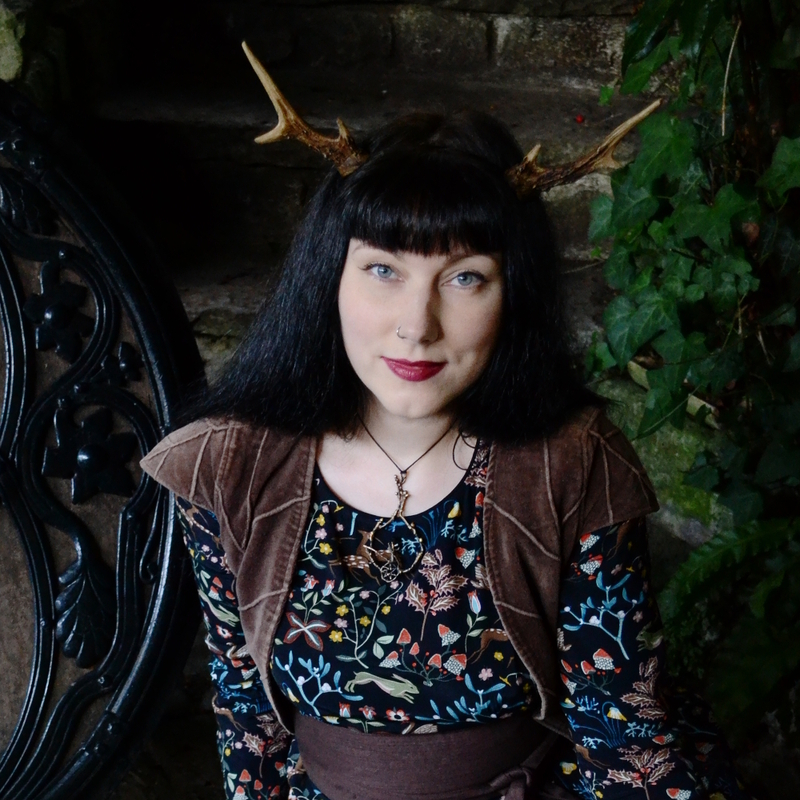 Whatever your beliefs, the Triangular Lodge is a fascinating place to explore. The building is now in the care of English Heritage. What an incredible place and your research and observations make for a wonderful read. Thank you!